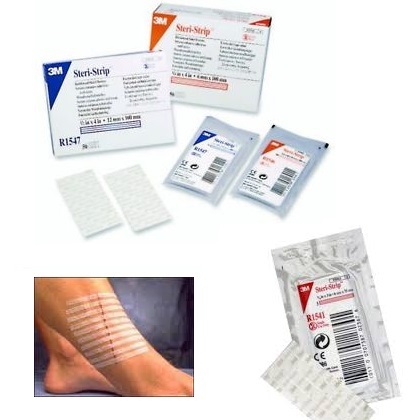 Emergency wound closure solutions to help close deeper cuts, grazes, lacerations and minor surgical incisions. 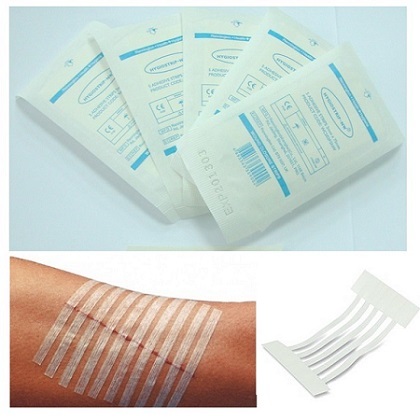 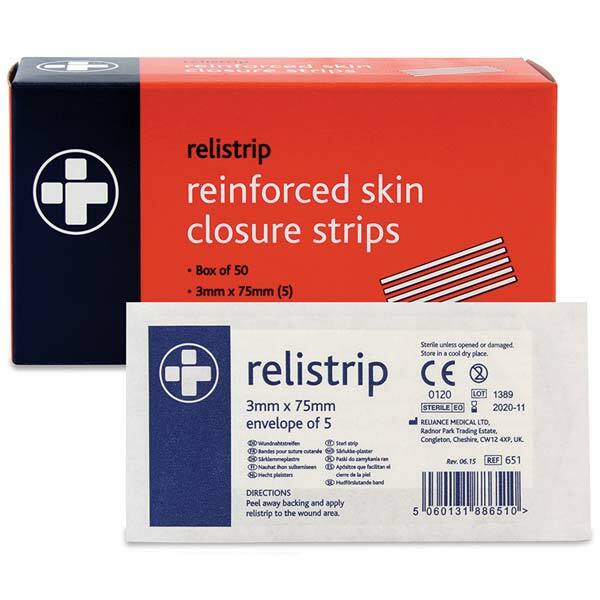 Wound closure strips provide superior cosmetic results when compared to traditional stitches and can help to reduce scarring. 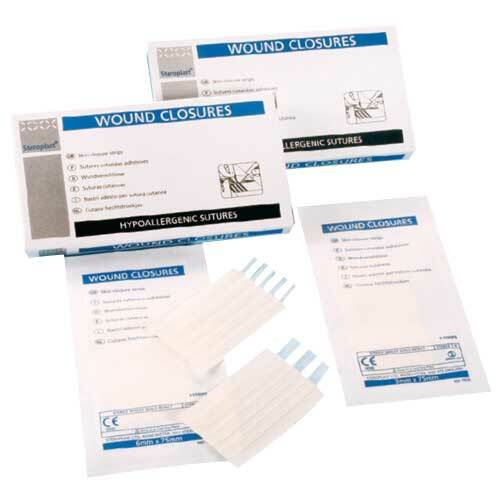 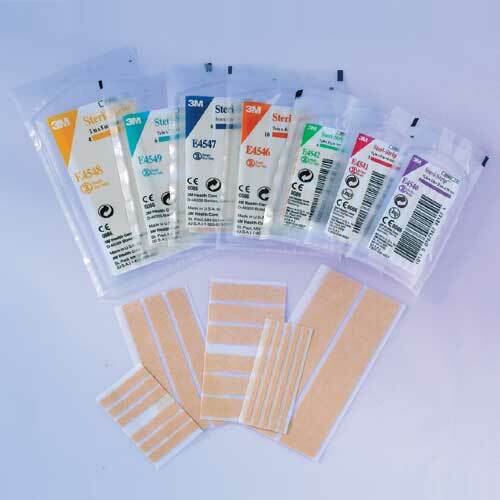 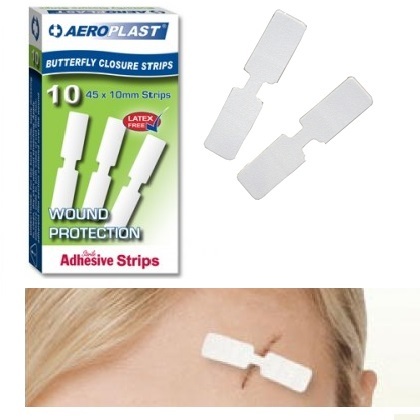 Choose from our great value Standard Wound Closure Strips or premium varieties such as 3M SteriStrip Wound Closures.